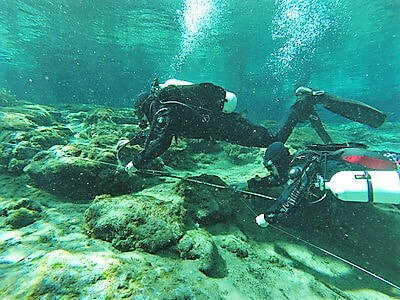 ​​Earth Immersion is a Scuba Diving adventure experience which provides scuba diving summer camps for teens, recreational diver and cave diver training in Florida's crystal clear springs. Ready for the adventure of a lifetime? Discover the real Florida while earning multiple SCUBA certifications. 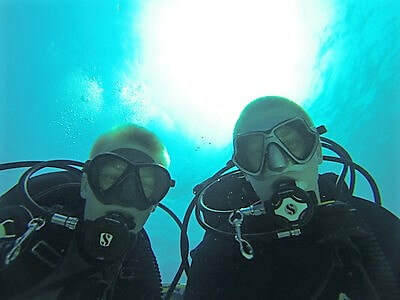 Wanting to experience the underwater world for the first time or interested in expanding your diving skills? Check out ​our course offerings for all skill levels. Interested in seeing what lies beyond? Come challenge yourself and develop skills of the highest caliber.